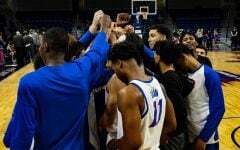 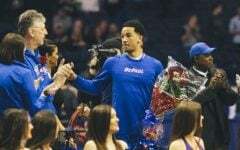 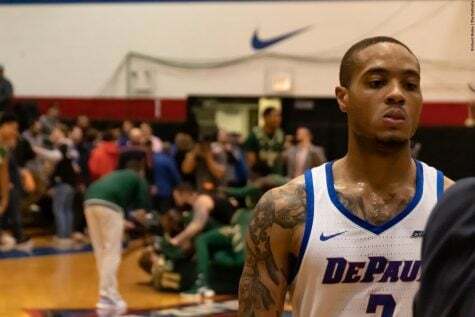 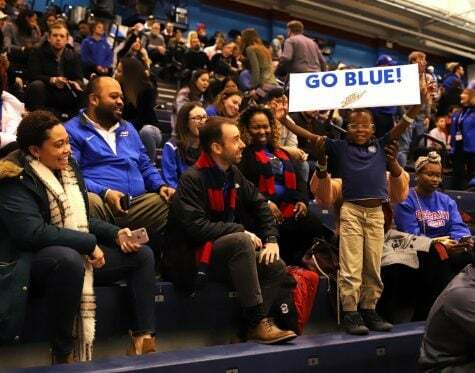 Sophomore guard Brandon Cyrus announced in a tweet Monday evening he is transferring from DePaul after two seasons with the program. 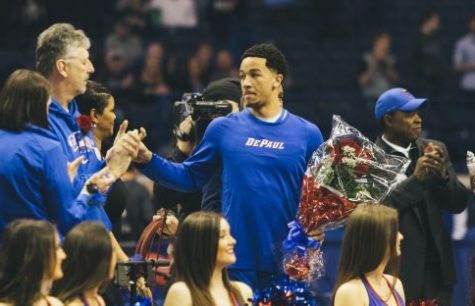 He is the eighth player to transfer in Leitao’s second stint with the Blue Demons that began in 2015. 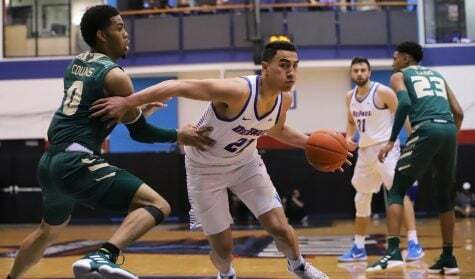 Cyrus started 23 of 31 games a year ago and averaged 7.2 points and 3.5 rebounds per game. 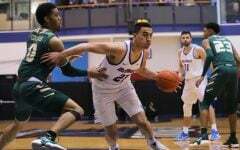 As a freshman, Cyrus also started all 32 games averaging 6.3 points per game in just over 26 minutes. 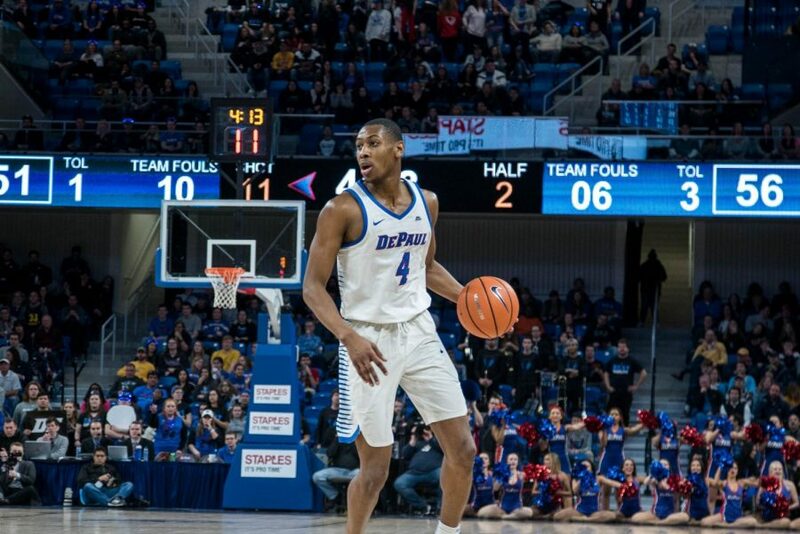 The sophomore guard was one of the Blue Demons better perimeter defenders and improved offensively as the year went along. 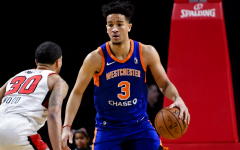 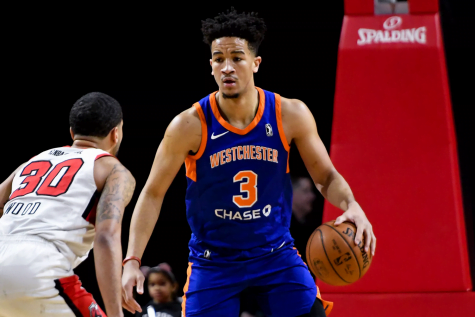 Cyrus scored a career-high 20 points against No. 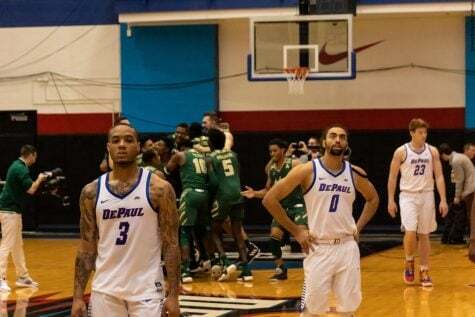 3 Xavier in DePaul’s final home game of the season. 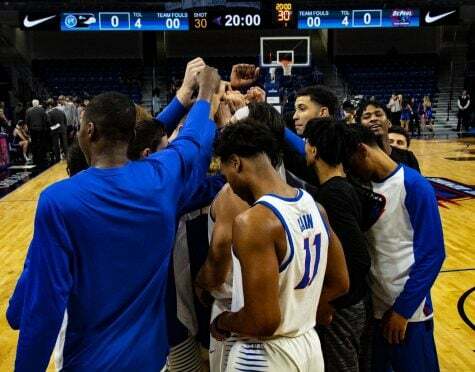 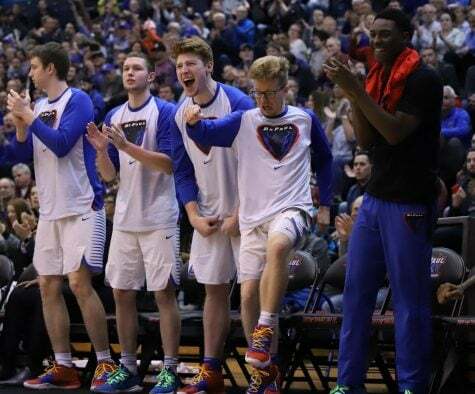 Per NCAA rules, Cyrus will have to sit out next season before returning for the 2019-20 season where he will have two seasons of eligibility remaining.